The nominees for the 60th annual Grammy Awards were announced on Tuesday, and the Kansas City Symphony performs on a record nominated in two categories. 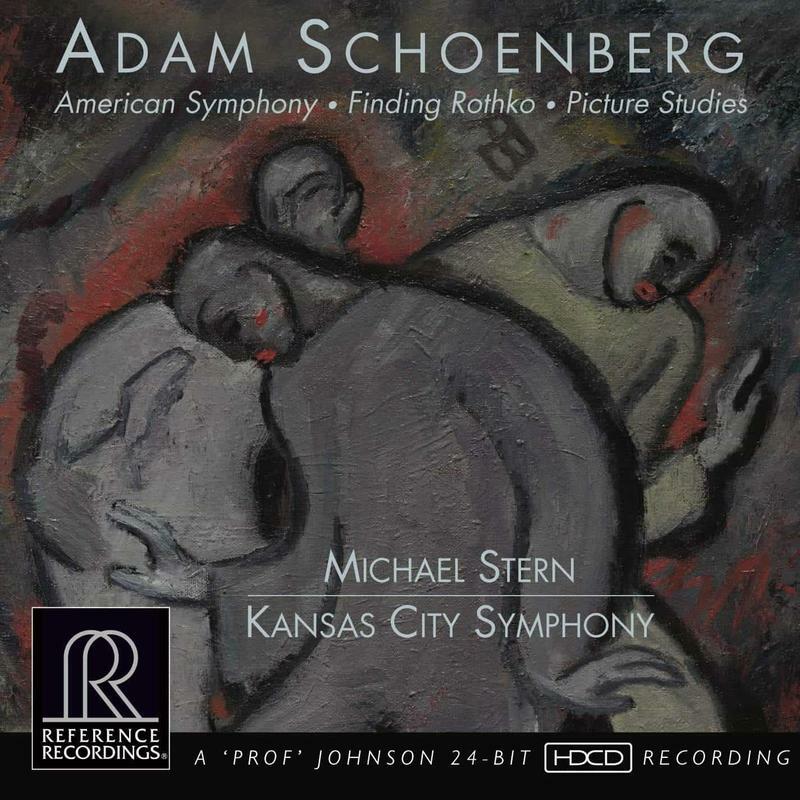 The recording is Adam Schoenberg: American Symphony; Finding Rothko; Picture Studies, and it features the Kansas City Symphony conducted by music director Michael Stern. 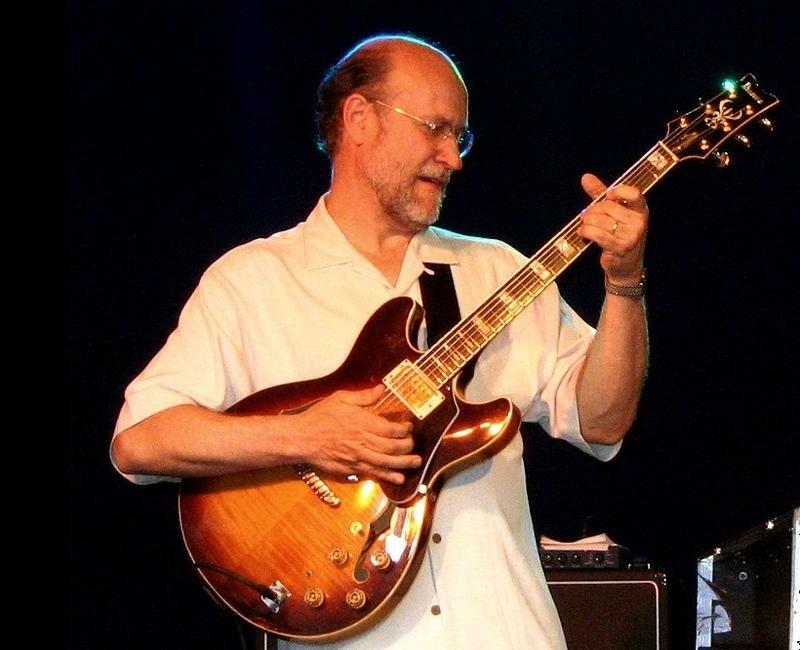 John Scofield continues to make strides in the music world. His latest album, Country For Old Men, won the 2016 Grammy for Best Jazz Instrumental Album. Today, the renowned guitarist recalls playing with the likes of Miles Davis and Charles Mingus. 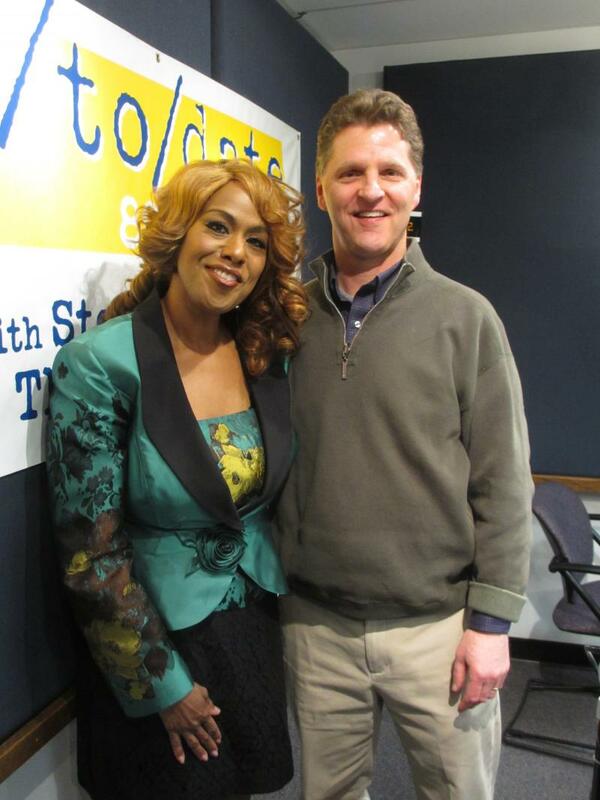 Jennifer Holliday, the original "Dreamgirl," has known a lot of good times and some rough ones, too. She became a star on Broadway in the production of Dreamgirls, but in the years since, she's depression and faced an ongoing struggle with multiple sclerosis. 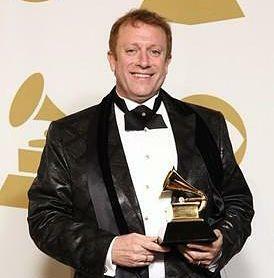 It was a big day for the Kansas City music scene yesterday as the Kansas City Chorale and artistic director Charles Bruffy were honored with not one but two Grammys. Their album “Life and Breath” was honored with “Best Choral Performance” and “Best Engineered Album, Classical." Charles Bruffy joins us by telephone from Los Angeles.